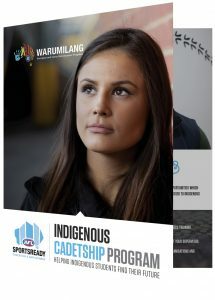 AFL SportsReady’s Cadetship Program is a Commonwealth Funded Program that aims to provide support to Indigenous Australians, studying at University full-time. The Cadetship Program provides students with paid employment in a role that relates to their undertaken field of study for 12 weeks per year, for up to three years. This enables students to gain a professional employment experience alongside their studies and provides the employer with a knowledgeable and eager individual with a passion for their industry, whilst building the next generation of Indigenous professionals. Eligible students will receive a Study Allowance of up to $12,000 per year (GST exclusive) and a Book and Equipment Allowance of up to $1,000 (GST exclusive) per year. AFL SportsReady, through the Cadetship Program, provides assistance to Indigenous Australians to ensure you succeed in completing your studies and gain practical work experience that develops essential workplace skills in your chosen field. Successful students will be able to receive a Study Allowance of up to $12,000 (GST exclusive) and a Book and Equipment Allowance of up to $1,000 (GST exclusive) per year. To apply for a Cadetship, there are some eligibility requirements, please check below to see if you are eligible for the Cadetship Program. have signed an employment contract for a minimum of 12 weeks work per annum. enrolled in a distance learning study arrangement (off-campus). If you have any further queries or would like some further information please call 03 8413 3560 to speak to the Cadetship team. 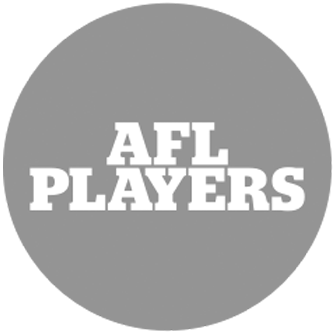 AFL SportsReady aims to link employers who are looking to engage with an Indigenous student in order to provide meaningful employment experience for 12 weeks per year. This opportunity assists students in achieving not only a great education and a practical experience within their chosen field, but will also contribute to your workplace diversity. 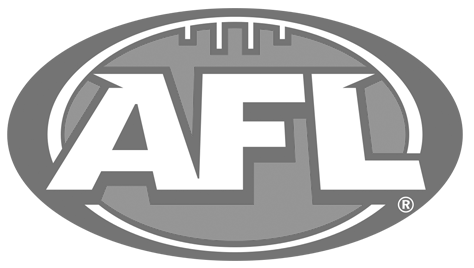 AFL SportsReady will provide access to mentoring support to students throughout the year and can also assist in providing services to employers, such as additional support and cultural awareness training for supervisors and staff. As an employer, you will be required to provide 12 weeks of paid employment for the student throughout the year. This can be undertaken as a ‘block’ at the end of the academic year (for example Dec – Feb) or may be done on a more regular basis during the study semester (such as once a week). This can be arranged directly between you and the student, once they are successfully engaged in the program.  Whether you want to have a particular student in mind, want to offer an opportunity to eligible students or simply want your organisation to contribute to the education, upskilling and reconciliation of our Indigenous community, please complete your details below and one of our Cadetship team will be in contact with you.